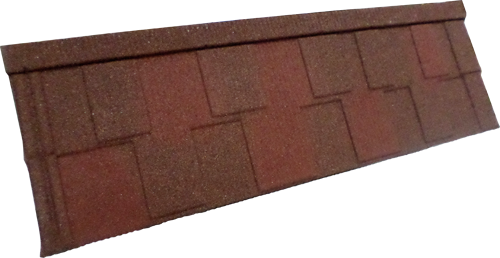 Decra Oberon is available in four colours, providing the appearance of conventional clay roof tiles and roof shingles. 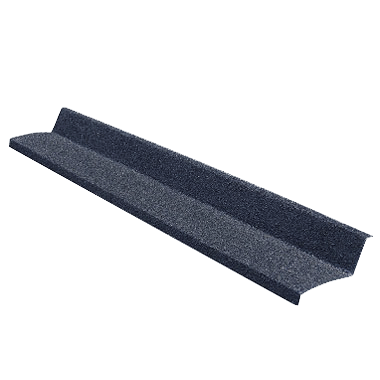 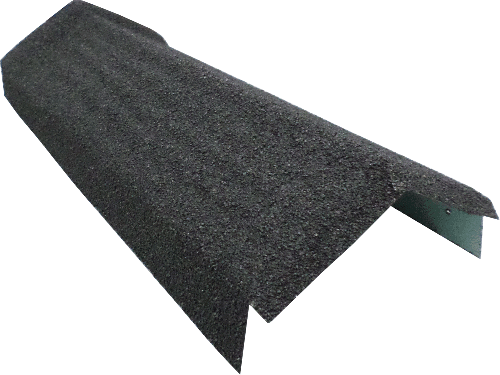 A wide-ranging choice of roofing accessories, including eaves, ridge and roof tile ventilators, completes the lightweight roofing system which is totally dry fixed throughout. 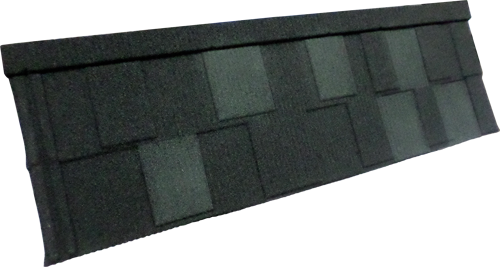 Oberon lightweight roof tiles are produced in large format. 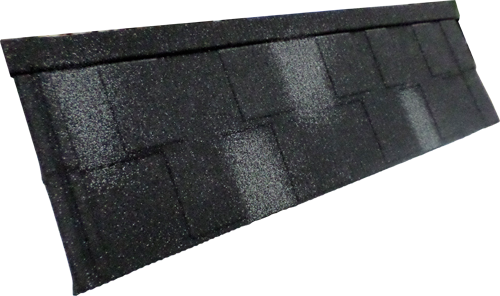 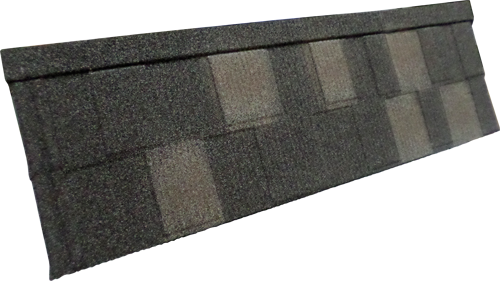 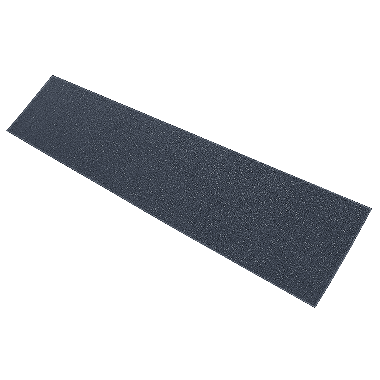 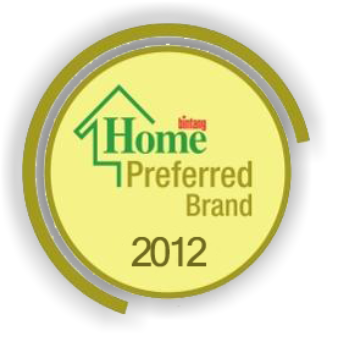 This enables faster installation with fewer fixings compared to traditional tile, slate roofing or roof shingles. 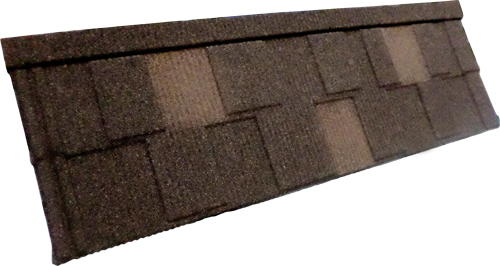 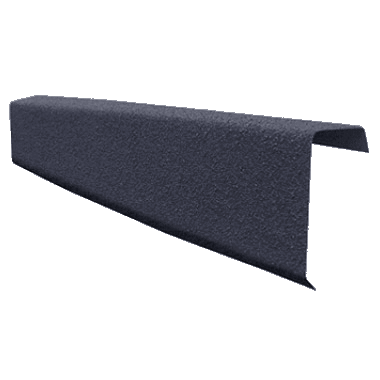 Decra Oberon lightweight roof tiles exceptional strength and security provide the perfect solution for not just for pitched roofs but is also ideal for troublesome vertical cladding applications.